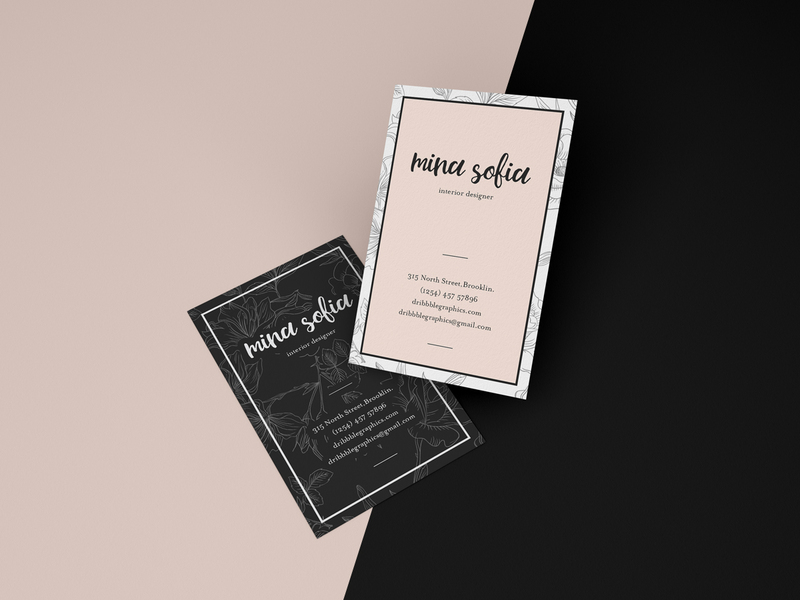 Create a realistic presentation of your creative business card designs with this Free Stylish Floating Business Card Mockup PSD Template. This free mockup is designed in such a way that you can edit it according to your design branding and presentation. Via smart-object layer get the desire presentation. So, download it and must watch our all free mockup for your future designs presentation and branding.